Detailed and updated information is critical for a good relationship with your customers. That is why the MasterWorks eCommerce systems has been designed for placing on-line orders, providing access to invoice records and an on-line catalogue of your products and services. This system is a web based service site for your frequent and important customers. It is designed to provide easy access to custom reports, detailed accounting information and inventory access for placing orders. This system is used by your key customers as a self service site instead of calling in to take up time with your customer service reps. These important accounts are offered a wide range of customized site features that allow them to access the information and order system quickly and at a time of their choosing – 24/7. This set of applications is designed specifically for sales reps and smart phones. It gives reps access to account data, the order system and real-time quantity on hand to service your customers in the field. The system is designed specifically for smart phone browsers which are an important tool for all road warriors. This is a general sales centre on the web. 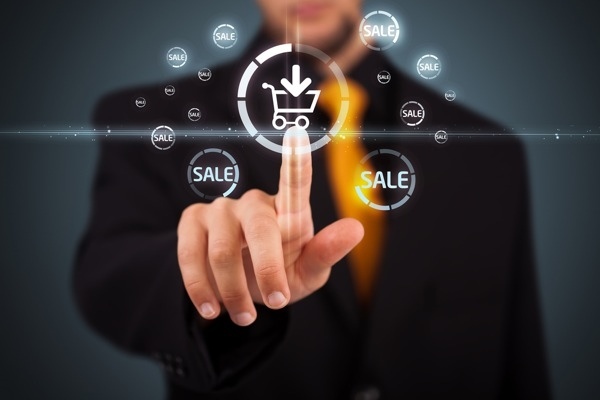 It allows for public access to your products and services and includes a shopping cart feature for orders and checkout. Customers can use credit cards or even pay on account if they are an existing customer. Providing a variety of access points to support customer interaction will help grow your business and profitability.